A few days ago, social media became flooded with pictures of some prominent politicians in Nigeria going to celebrate the graduation of their wards in far away universities such as the United Kingdom. While the graduations called for a celebration, many Nigerians condemned the trend in which our politicians preach “buy or consume made-in-Nigeria” while they do the exact opposite. 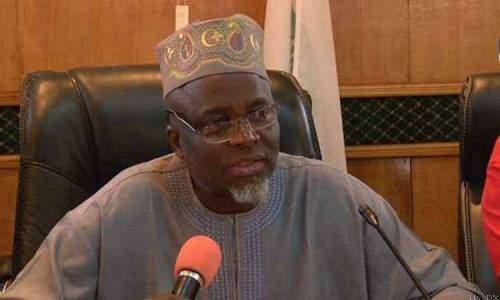 JAMB Registrar, Prof. Ishaq Oloyede gave the advice in Abuja on Friday while speaking with newsmen. The registrar was speaking on the sidelines of a workshop on intensive Training and Sensitisation Forum on Central Admissions Processing System (CAPS) for the 2017/2018 academic session. According to him, it will be worthwhile for the children to obtain the first degree in the country where the public and private institutions are of high quality and standard rather than study abroad at institutions that are of poor quality and low standard. Did you know that you can get them ON AUTO-PILOT & TOTALLY FOR FREE by using Add Me Fast?